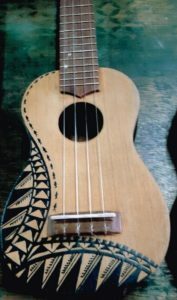 Designs unique to each ukulele are inked in by a local Samoan tatoo artist. We are delighted to say that the Samoan Ukulele Project, which we first wrote about almost two years ago, has now come to fruition! 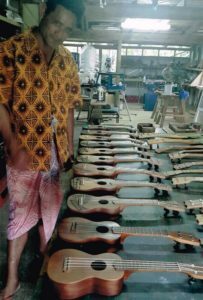 The Prime Minister of Samoa opened a new workshop for making ukulele, attached to the Arts and Crafts Centre in Poutasi Village, on Wednesday 5 April this year- and played one of the new hand-crafted ukulele at the opening. When we were on holiday in Samoa in 2015, and waiting at the bus stop outside Sinalei, we were offered a lift to town by Tuatagaloa Joe Annandale, one of the owners of the resort and paramount chief of the local area. On the journey, he talked passionately to us about the situation in Poutasi Village on the south coast after the devastating tsunami in 2009 and cyclone in 2012, and his vision for creating a range of employment opportunities in Poutasi Village, including a workshop to make unique Samoan ukulele for the already keen local players, and for sale to tourists. Talanoa Magele with John Hewitt and the first coconut shell ukuleles. As a result we visited the Vegetable Gardens and the Poutasi Arts and Crafts Centre already established by the Poutasi Development Trust, and were inspired to offer financial support for the development of a ukulele workshop in the village. 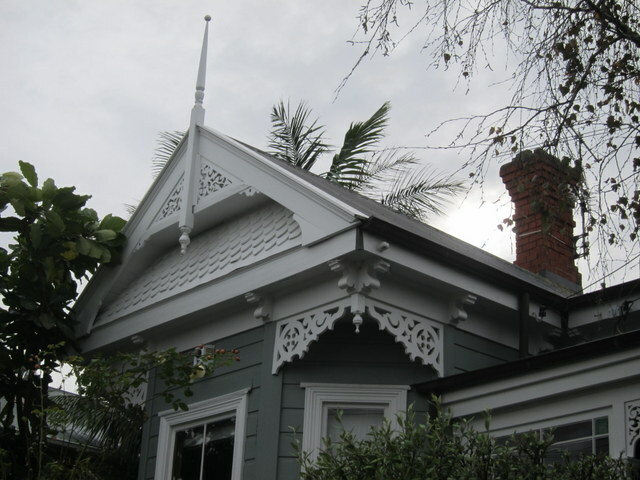 After an initial setback, Joe decided to send a young man from Poutasi Village to Aotearoa to train with John Hewitt, who is a long-time friend of Joe’s and a fellow musician. 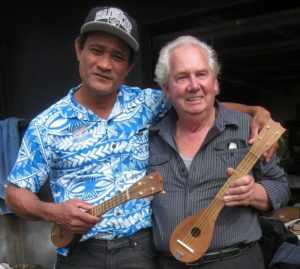 So Talanoa Magele, a fine musician and skilled woodworker, arrived in Aotearoa in late August last year and worked with John in his Mount Roskill workshop, returning home in October as a skilled potential ukulele maker and teacher of others in the village. 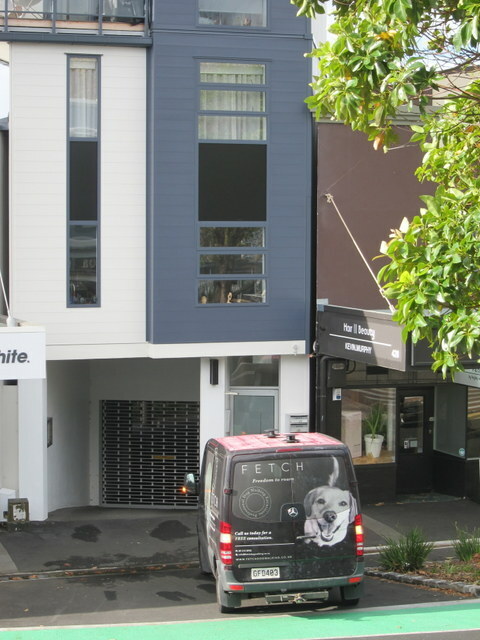 Talanoa stayed with helpful family members in Auckland, we assisted with fares and the purchase of new machinery for the Poutasi workshop. 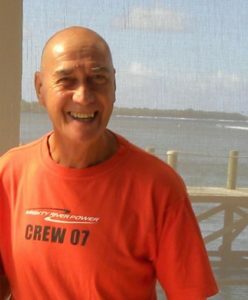 With John’s expertise and donation of his own tools and equipment, the Fatialofa family’s donation of transport services in Auckland, Matson Line’s free shipping of machinery to Samoa, and the work by Poutasi Arts and Craft Centre helpers to build the new workshop, and- especially- Talanoa Magele’s eagerness and capability, Poutasi people can now learn to make their own ukulele and also develop a retail business selling unique Samoan- designed and made musical instruments to holiday-makers in Samoa. We were invited to the opening of the new workshop, but Tanya had just had hip surgery and wasn’t allowed to fly, so Joe sent us a DVD of the whole occasion , which was very celebratory. 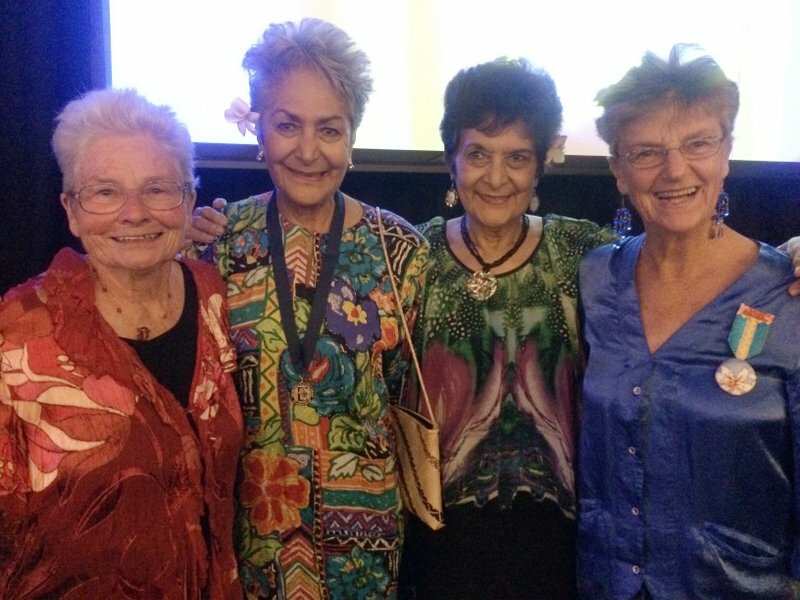 …we had another chance meeting with members of the Annandale family- two stunning Samoan women , who turned out to be Joe Annandale’s older sisters Viopapa and Celmar! We look forward to ongoing contact with this talented family. 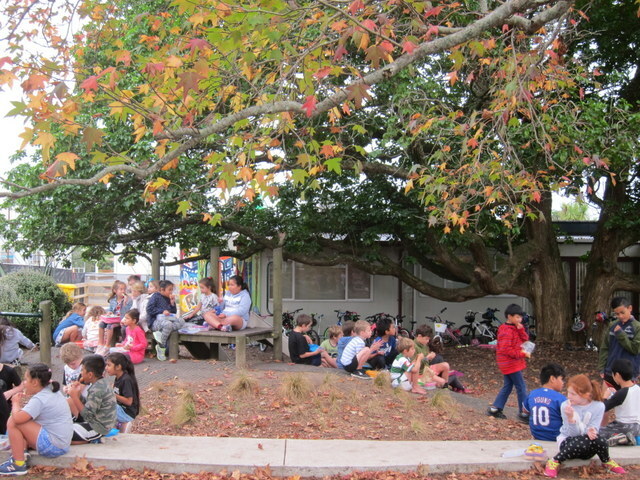 Great to hear the Poutasi Ukelele building workshop is up & running under Talaonoa’s guidance.